Today is our first “weather” day of the trip. 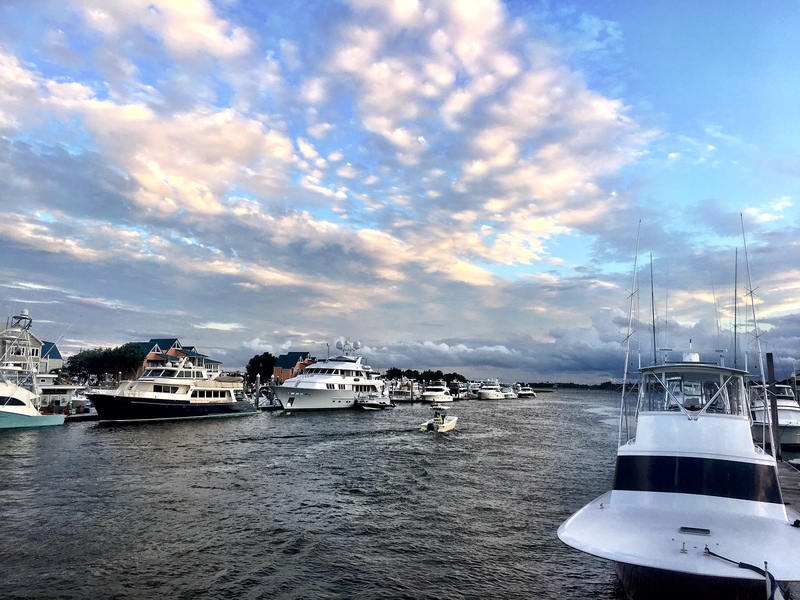 Our friend, Steve Earnhardt says, “there are old sailors, and there are bold sailors, but there are no old, bold sailors.” We were warned about the potential for the winds on the Albemarle and other North Carolina sounds. 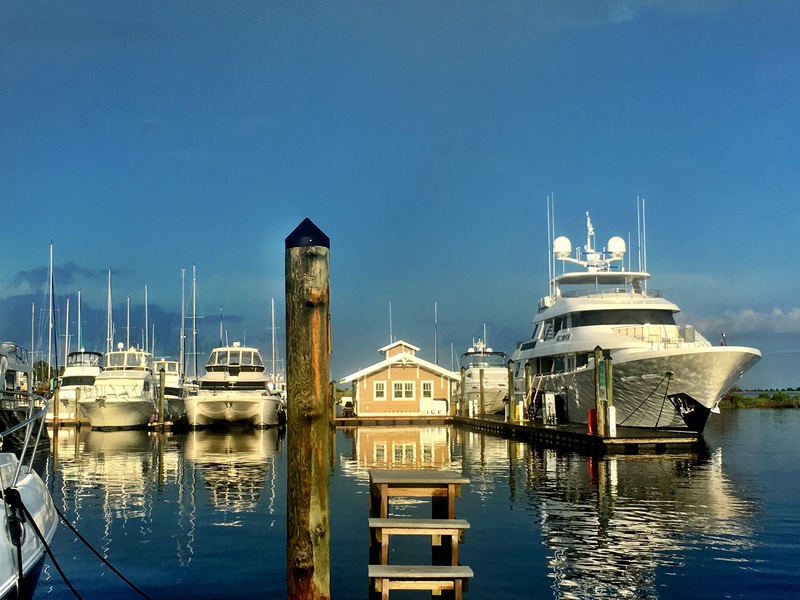 This morning we awoke to the Nor’easter winds’ fury across the Albemarle – and we’re in the reasonably protected harbor of the Alligator River Marina. Barring an unforeseen break in the weather, Slow Dance will spend the next couple of days “waltzing” on her ropes, here at the marina. The Belhaven Marina was our first experience with “fixed finger piers” vs. floating docks. I’m happy to say that Kate adapted well to “fixed,” which was a good thing, since so may Eastern NC and Chesapeake Bay marinas have “fixed” finger pier dock systems. 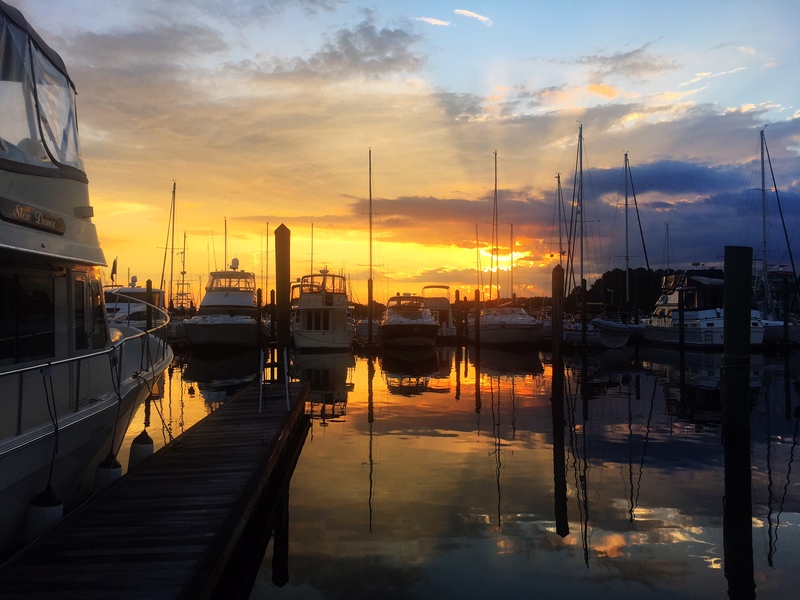 I have to admit that when I first pulled into the Belhaven Marina, I had reservations about making reservations there for the night. 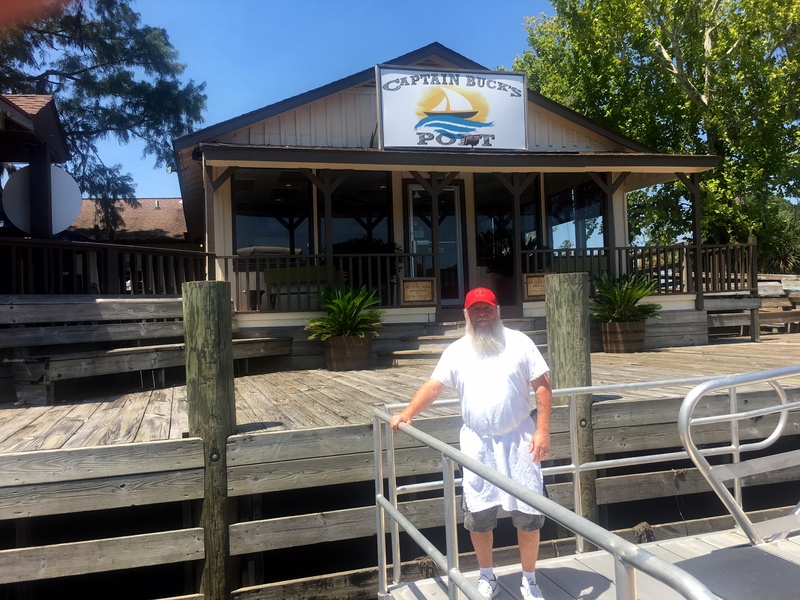 The minute the marina’s general manager, Gregg Baker met us at the dock, my concerns began to evaporate. 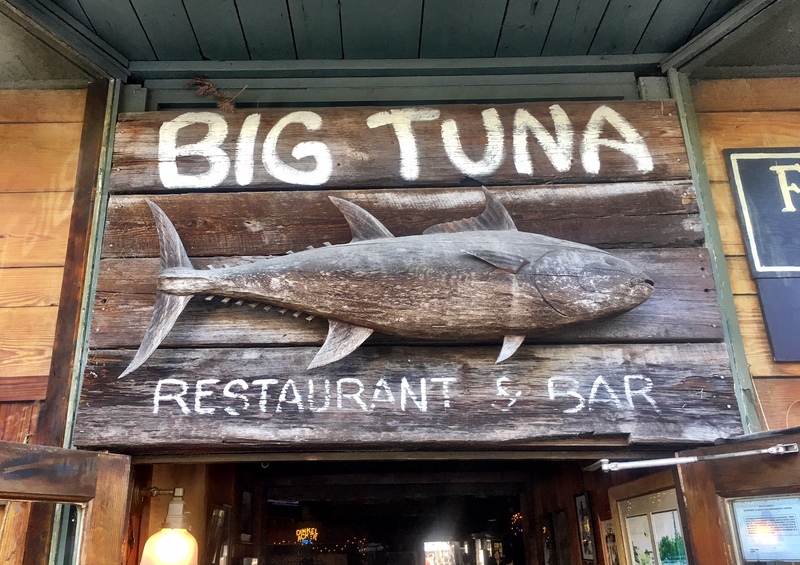 To me, it’s an old style, neighborhood, small town kind of marina. 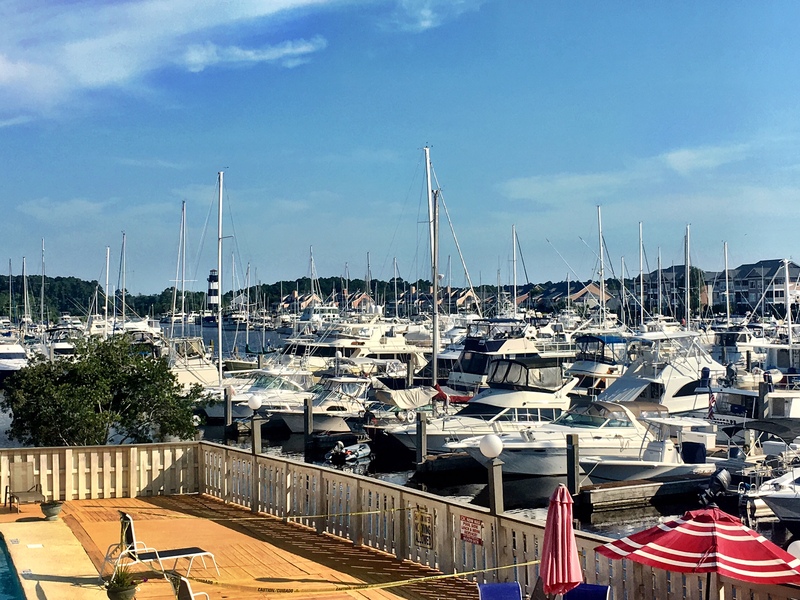 Its ambiance, along with Gregg’s service and hospitality, and the marina’s amenities resulted in it achieving the Marinas.com Boaters’ Choice Award in 2017. No marina we’ve ever visited had more personal touch than Belhaven. 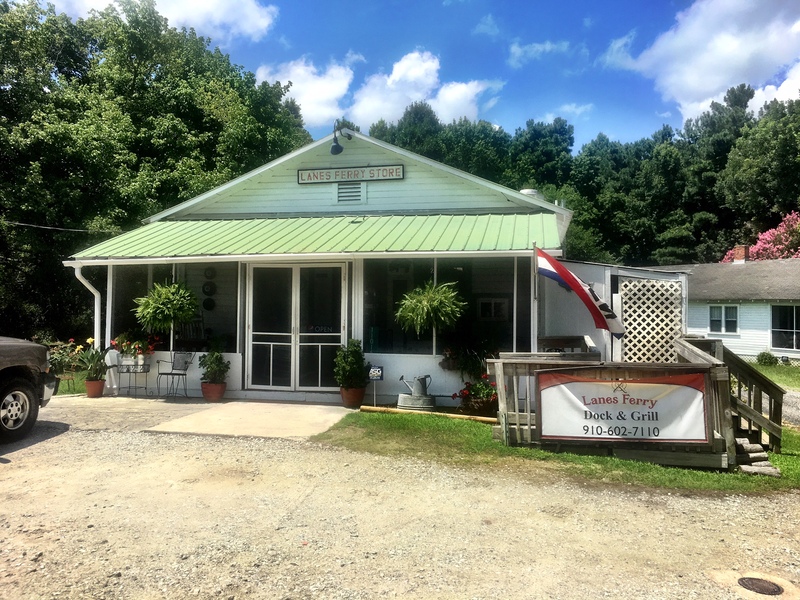 A marina that far exceeds customer service expectations! We left looking forward to our next visit to the marina and Belhaven. 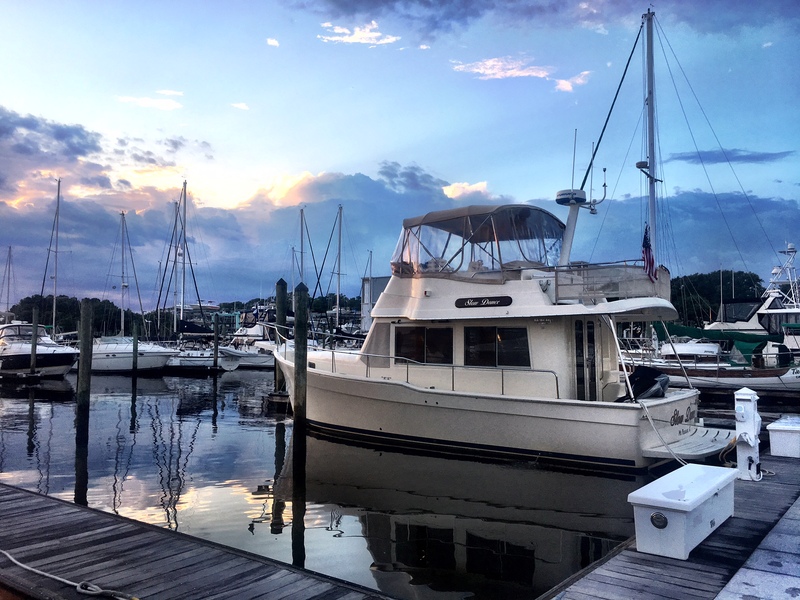 With the exception of one storm cloud, our trip from Belhaven to Columbia, NC and the Alligator River Marina was beautiful and uneventful. 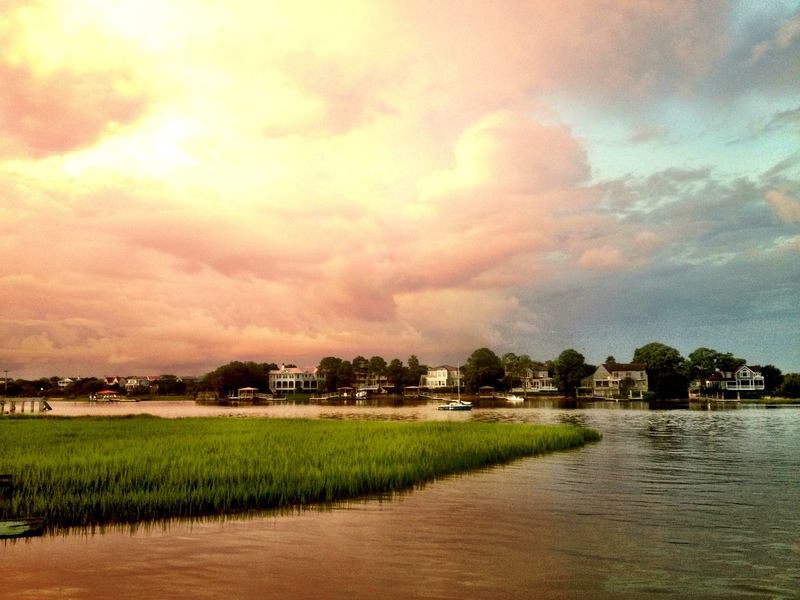 Some of eastern North Carolina’s rivers are so expansive you begin to wonder if you’ve ventured into the Atlantic. 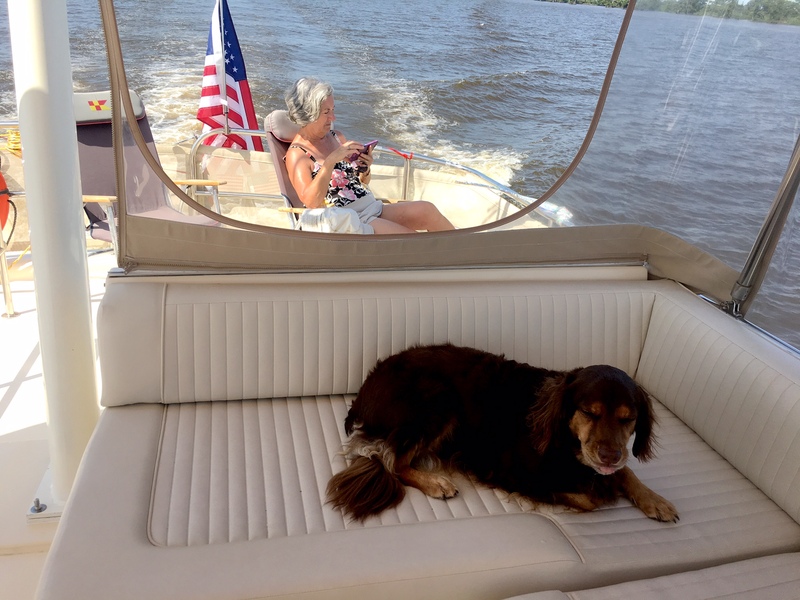 From Beaufort, we cruised parts of the Neuse, Pamlico, Alligator Rivers, as well as the Alligator River – Pungo River Canal — a 20-mile long “ditch” connecting the Pungo and Alligator Rivers. Overnight or over-weekend, that is the question! Go away wind and whitecaps! At least we have something in common with the other three cruisers in the marina. Chesapeake, we — Slow Dance, Ocean Dancer, Spirit, and Grace will be there…sooner or later!